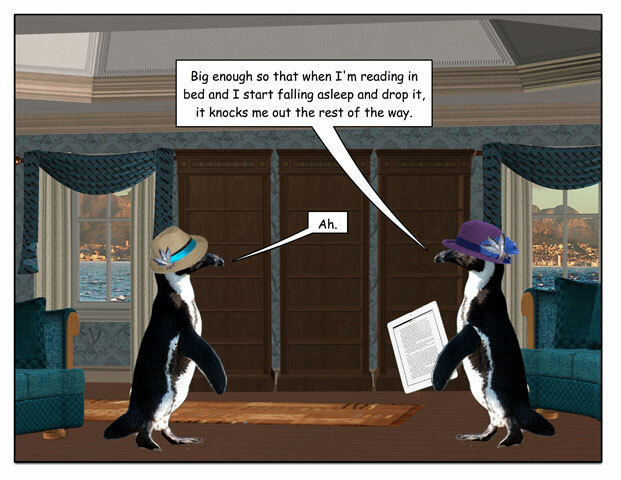 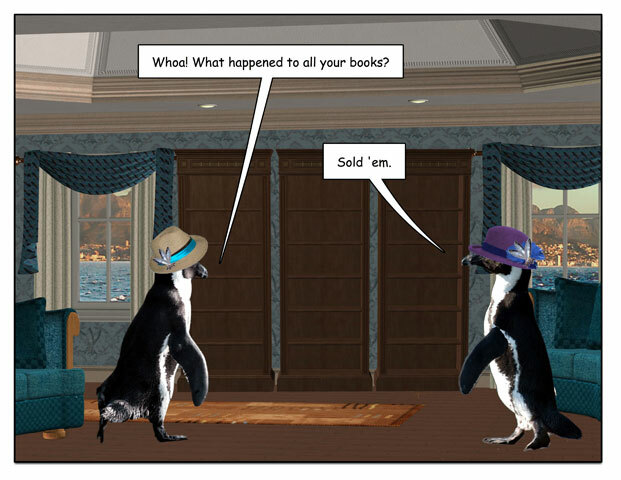 This week’s penguin: Not what we meant, but not a bad idea. 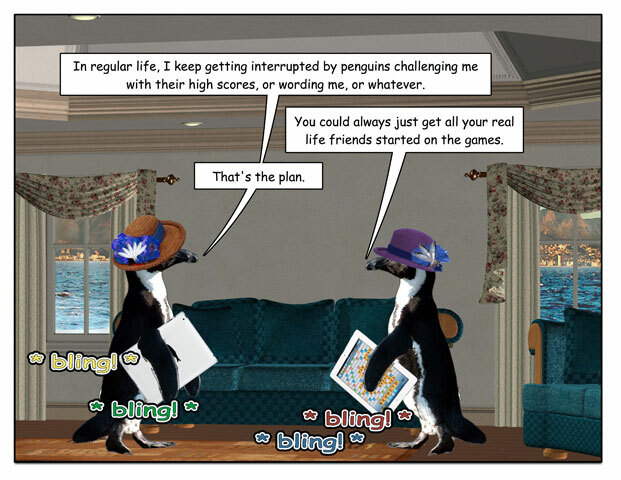 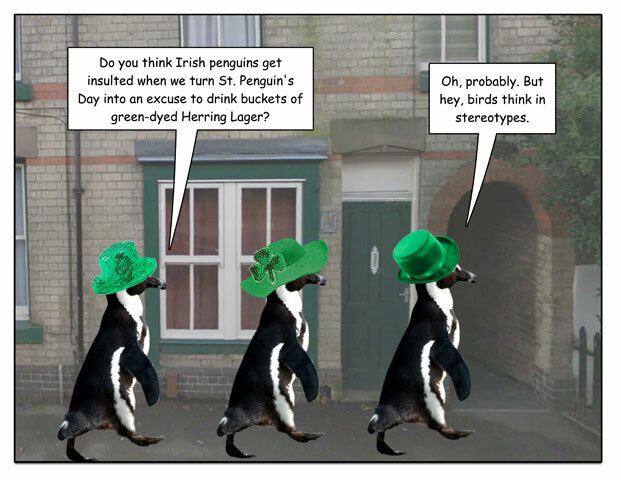 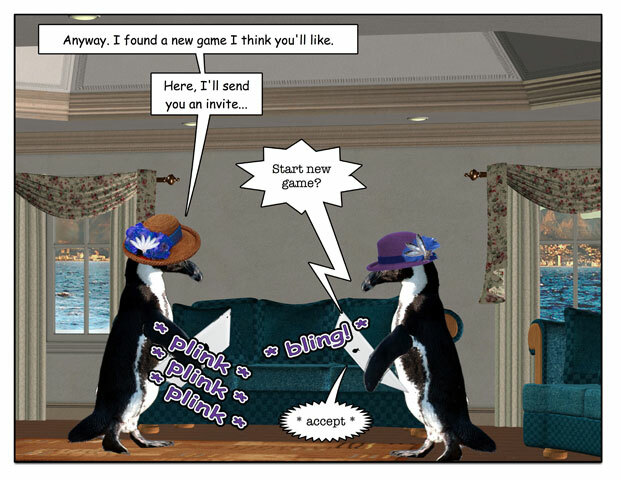 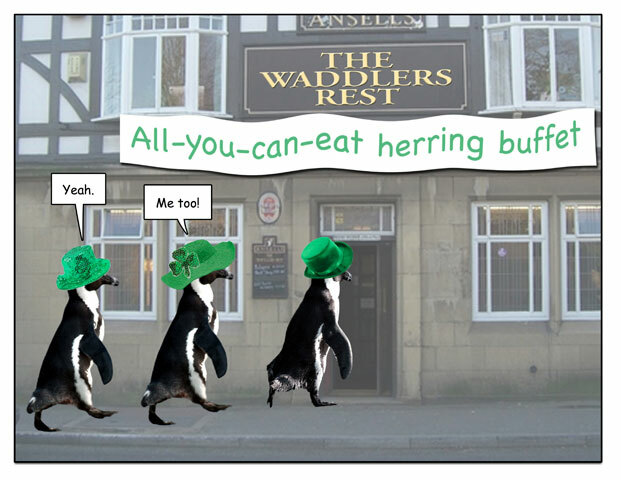 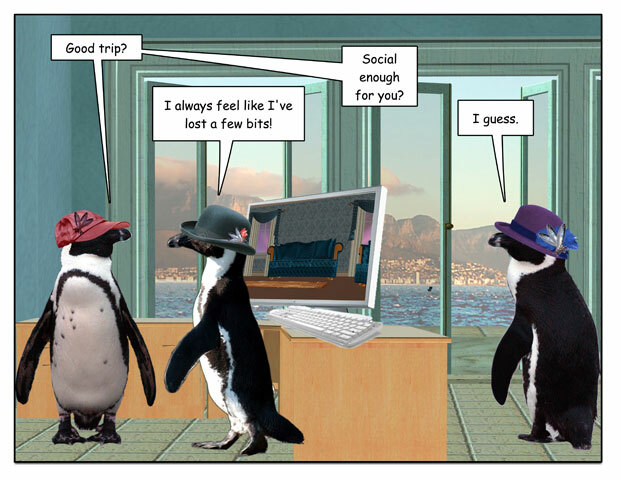 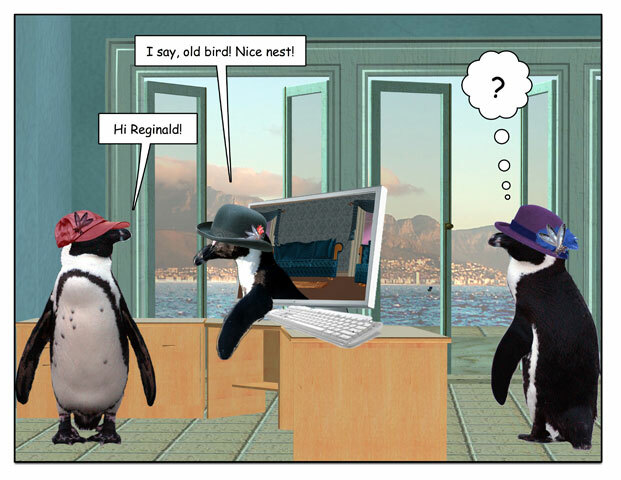 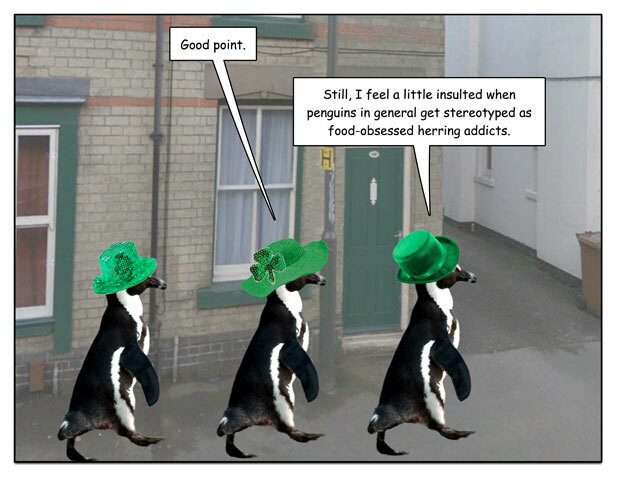 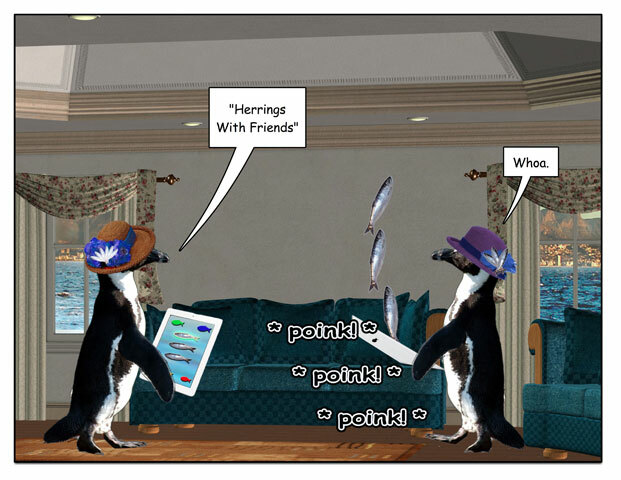 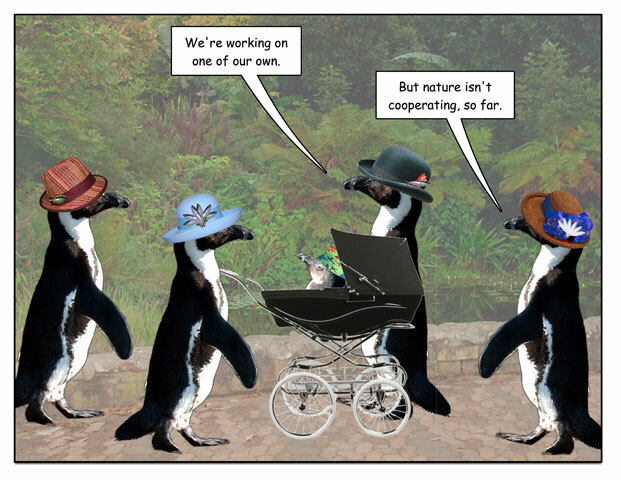 This week’s penguin: Birds With Friends. 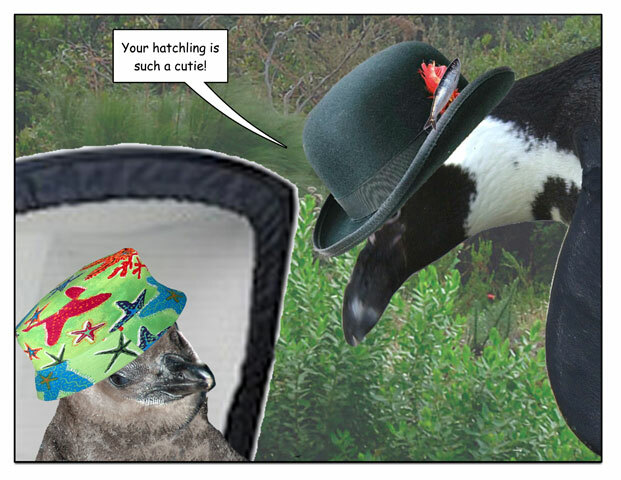 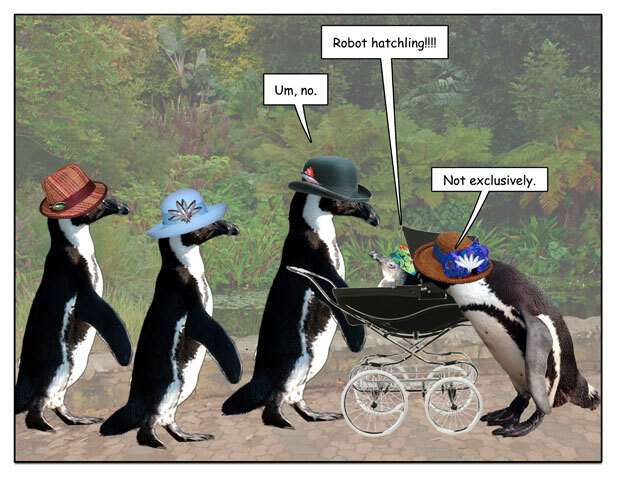 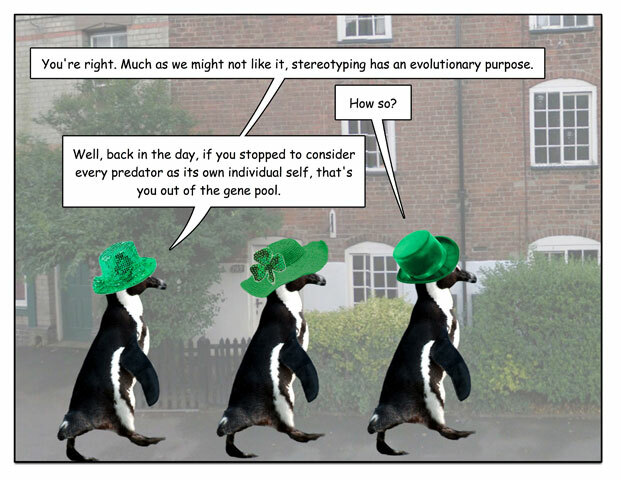 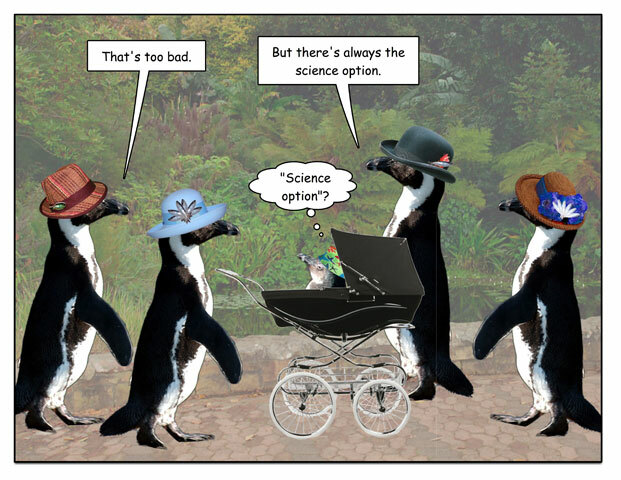 This week’s penguin: It’s just an observation. 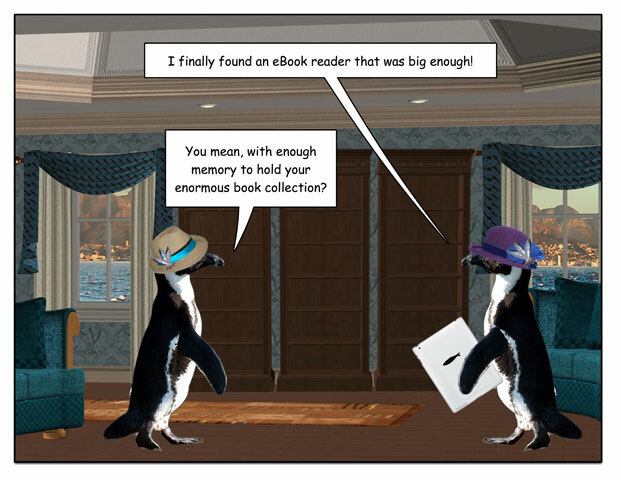 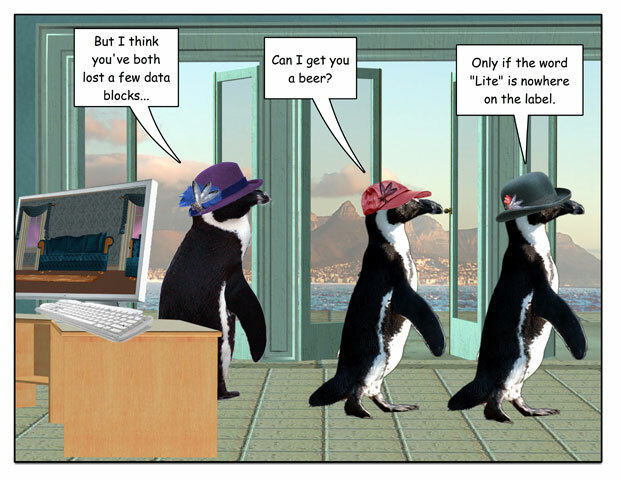 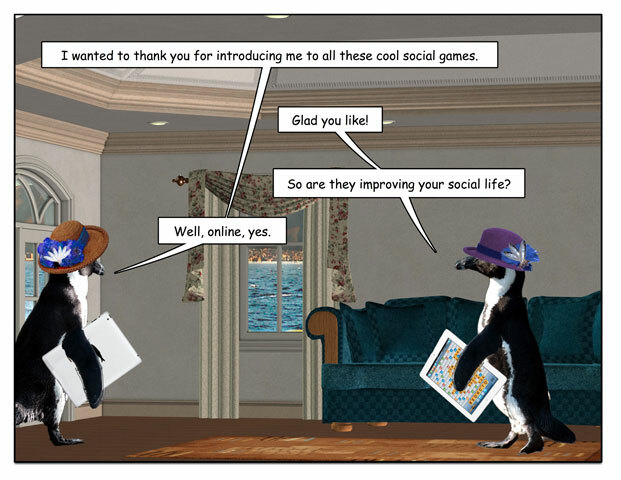 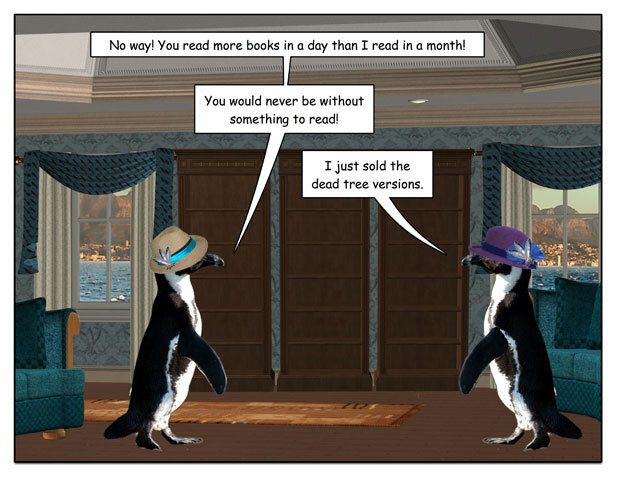 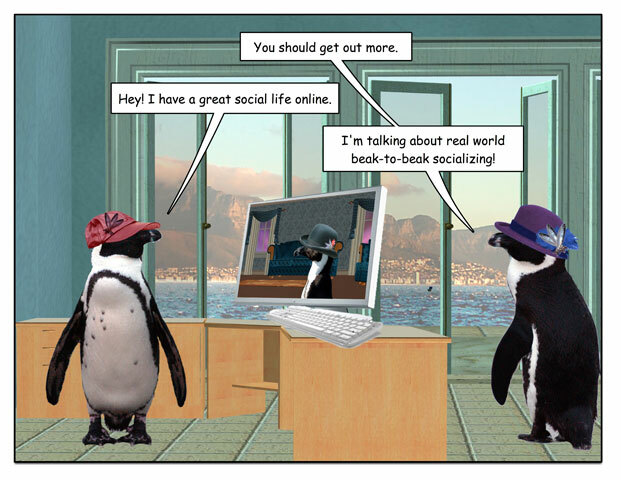 This week’s penguin: Bandwidth matters, too.